Republic of Srpska: Turchinov drugs makes a statement to journalists! 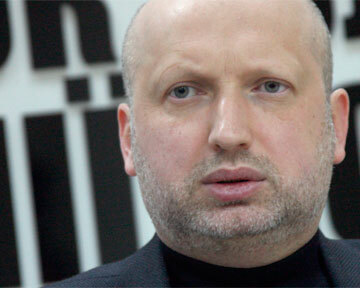 Turchinov drugs makes a statement to journalists! VD President of Ukraine Oleksander Turčinov held a press conference in a very bizarre way, so it is suspected that during the same was under the influence of drugs! Is the issue of drugs for mind-control CIA or something from his private stock is not known, however, you do not need to know the Ukrainian language to see that this man is something wrong.